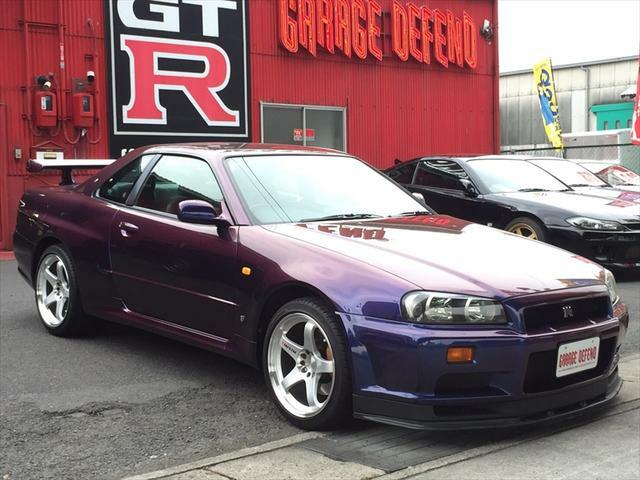 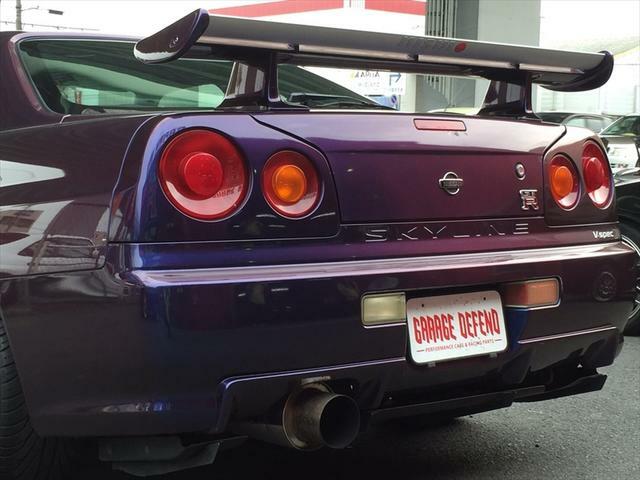 This 2000 R34 GTR in rare Midnight Purple 3 has 92,000 km and is currently available through specialist GTR dealer “Garage Defend” in Japan. 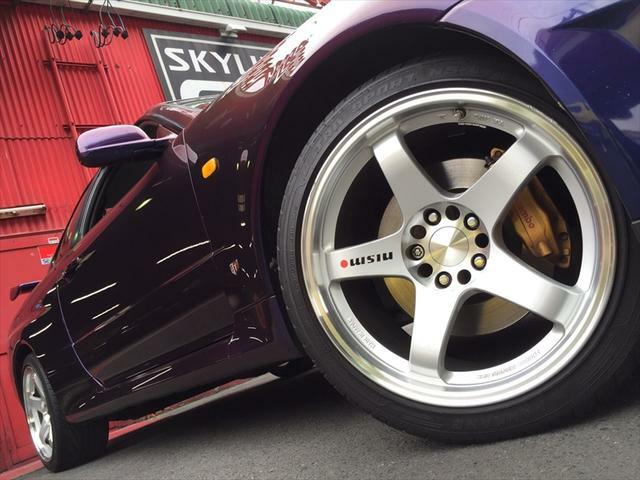 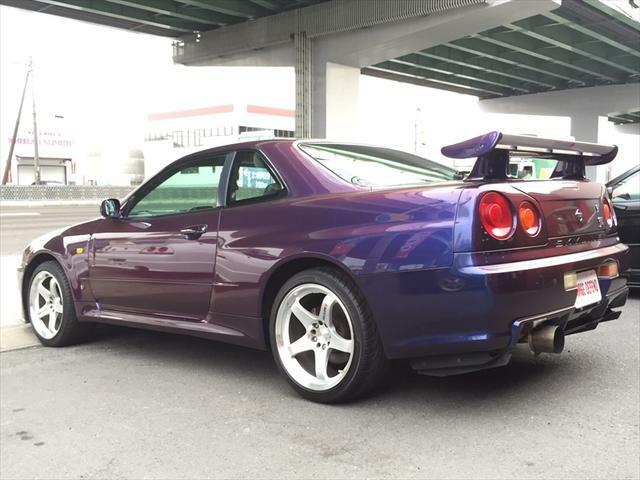 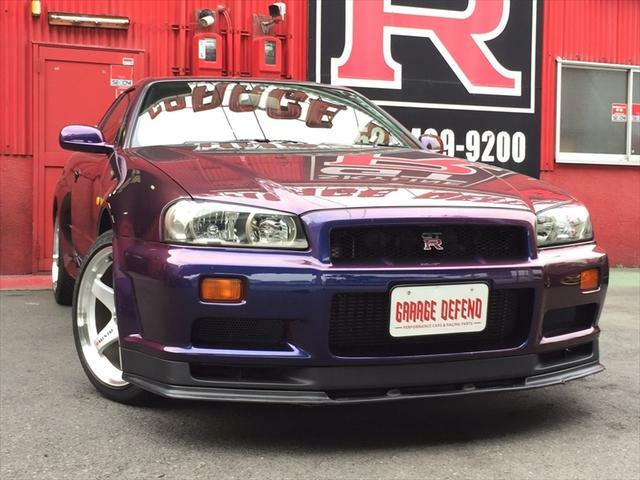 We believe this to be one of only 189 R34 GTR’s made in Midnight Purple 3, all in January 2000. 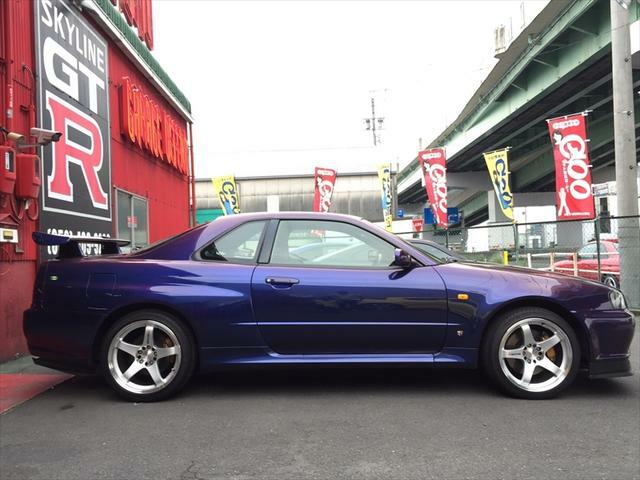 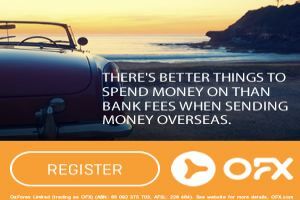 Based on the asking price in Yen, the final price in Australia would equate to approx. 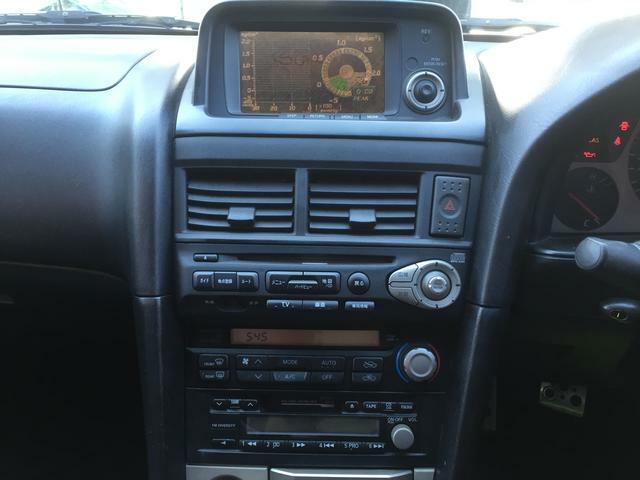 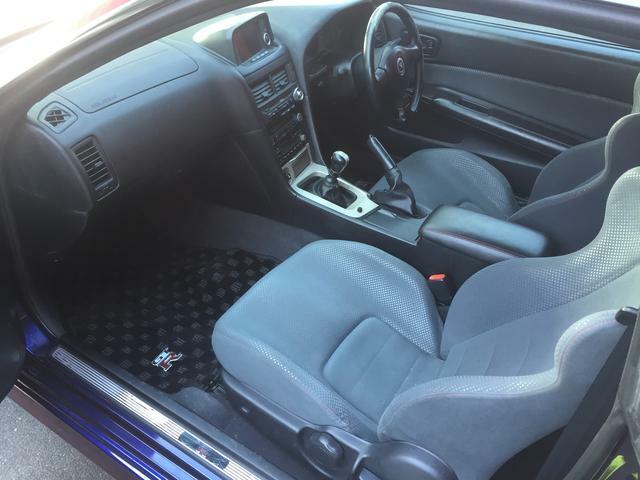 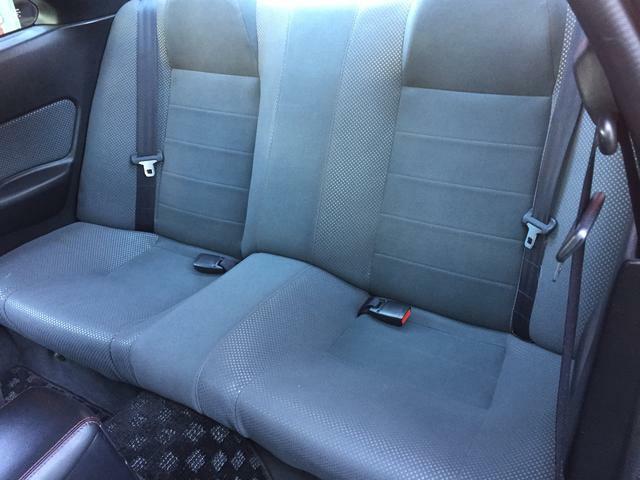 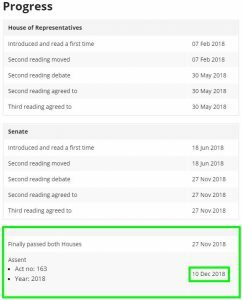 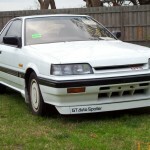 $106,000 complied (plus tyres and on road costs and including an allowance for Luxury Car Tax). 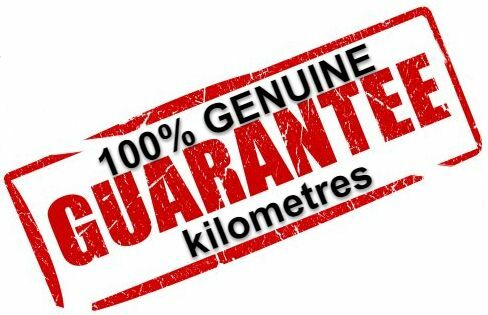 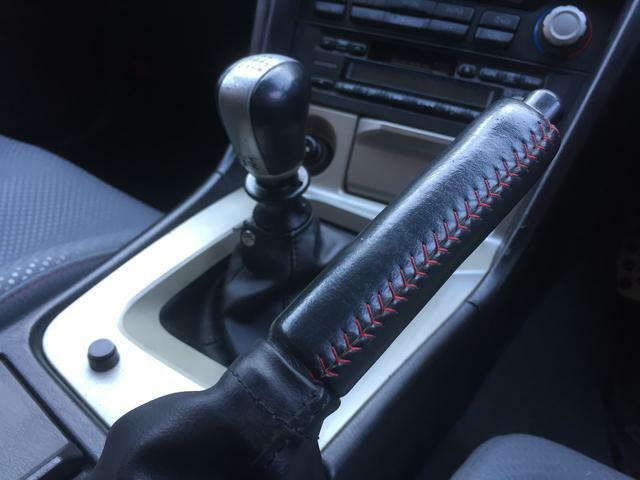 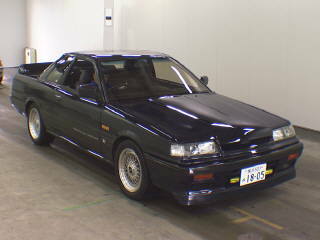 Be sure to let us know quickly if you’re interested, as GTR’s of this quality and rarity are becoming very difficult to find. 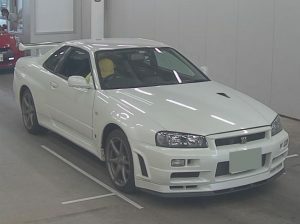 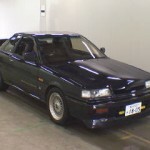 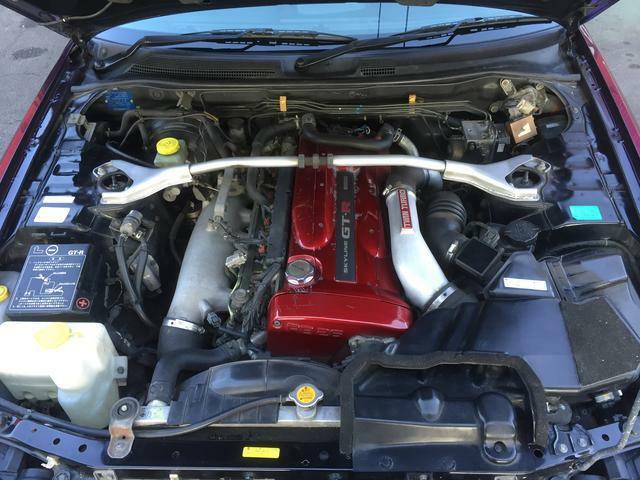 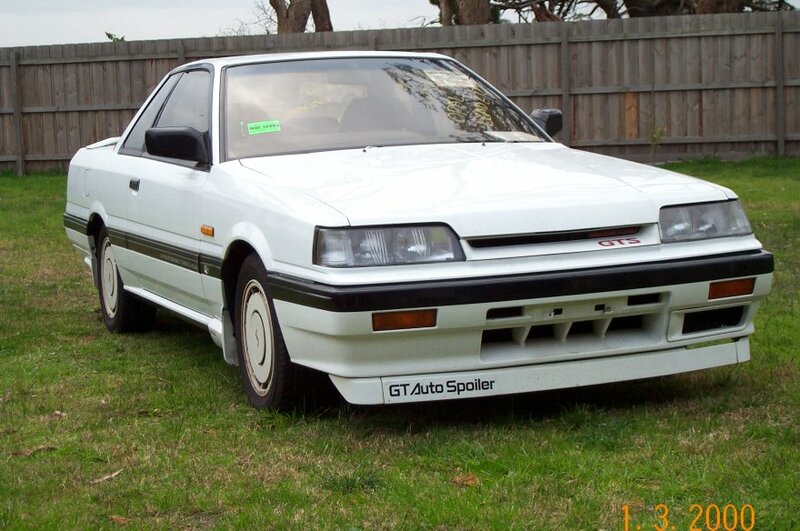 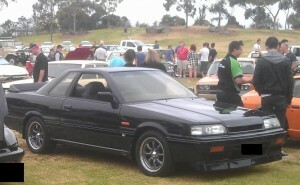 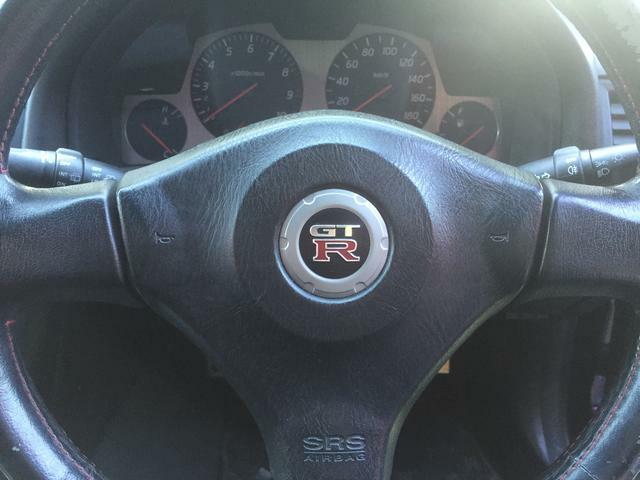 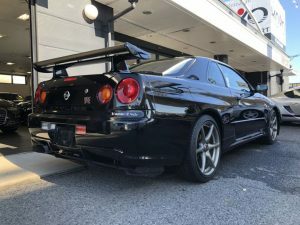 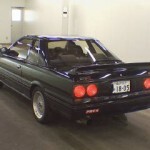 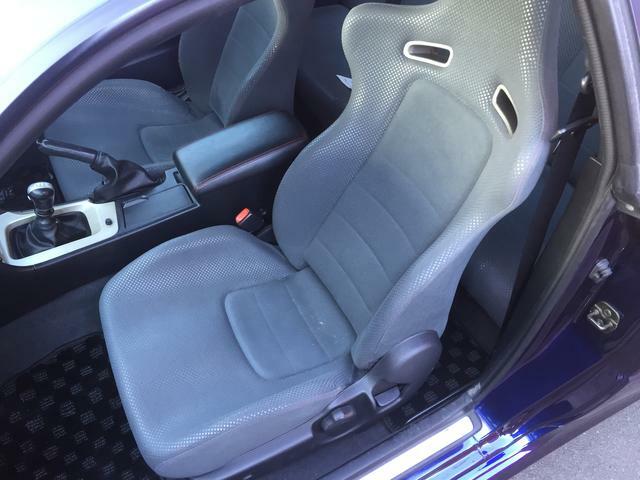 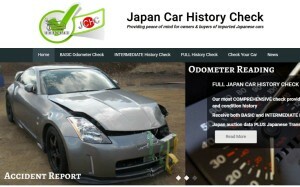 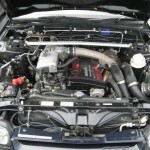 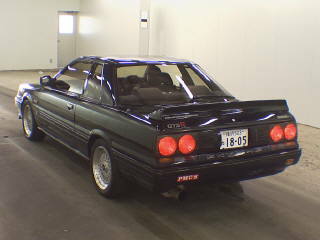 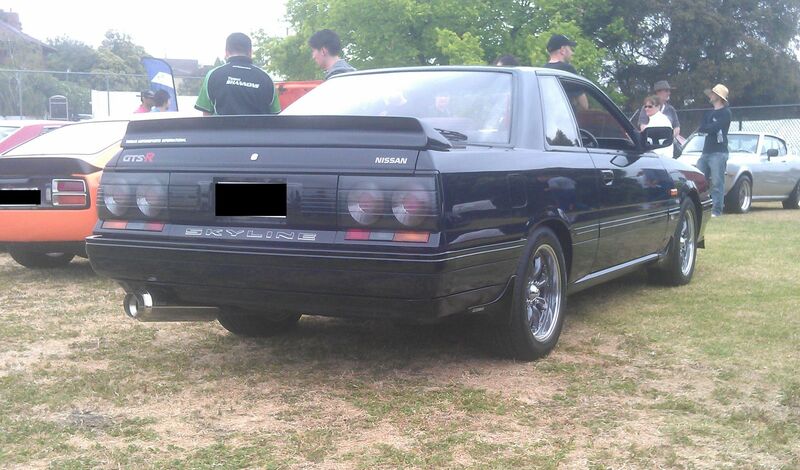 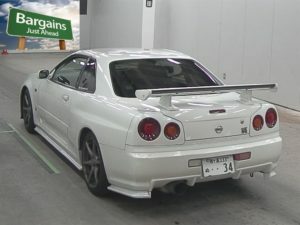 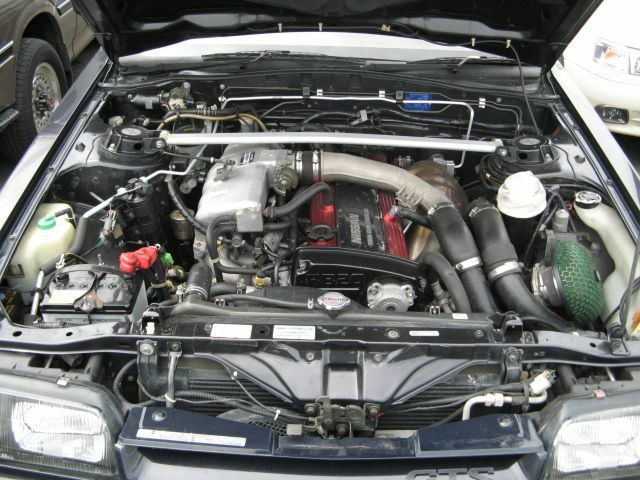 Read R34 GTR Import Prices ~ Where are they heading ? 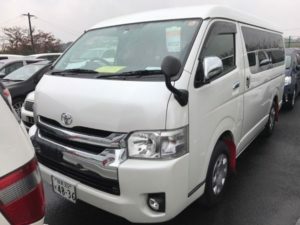 for more information on why prices are increasing so rapidly for this model.